A lot of times people ask me this: what should i put in my soap? Why certain oils and not the others? 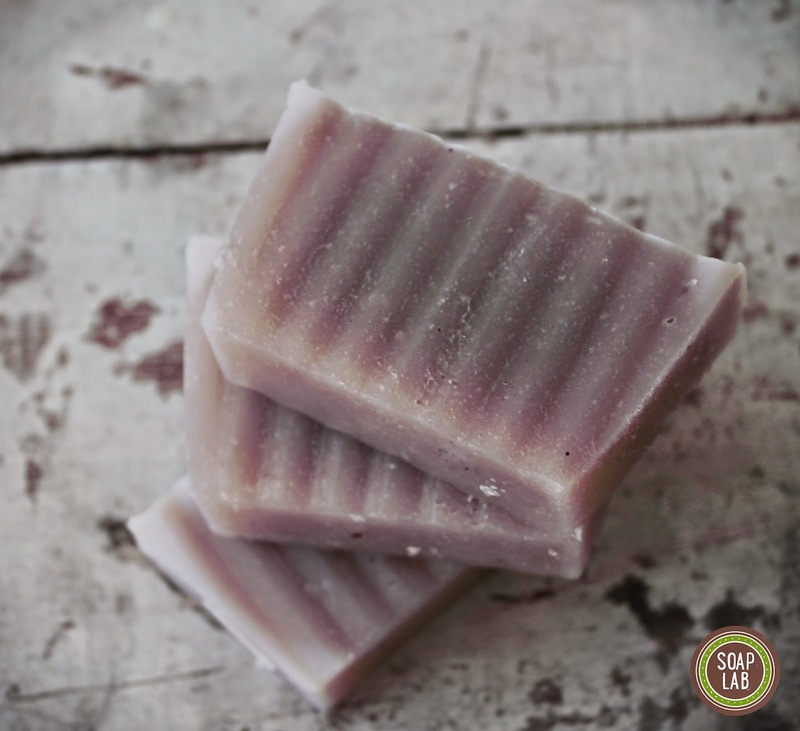 Can i do a 100% Olive Oil Soap? Why can't i make soap using only one ingredients and the question continues. So anyways, back to oils in soap making. If you are a beginner, i would suggest that you go with this ratio: 33/33/33 where each oils should be 33%- Olive Oil, Coconut Oil, Palm Oil/ Palm Kernel Oil. another 1% u can put any of these. Or better yet once mastering soap making 1-2 times, you can change the ratio to 30/30/30/10. 30% each of the oils above and another 10% of any other oil depending on the soap properties you are looking for. Usually most will put castor oil, shea butter, cocoa butter or any of the luxuries oils like sweet almond oil, Avocado etc. You can take a look at the properties in our previous post: Oils in Soap Making; Which to use when? So anyways back to this three oils, why use them? 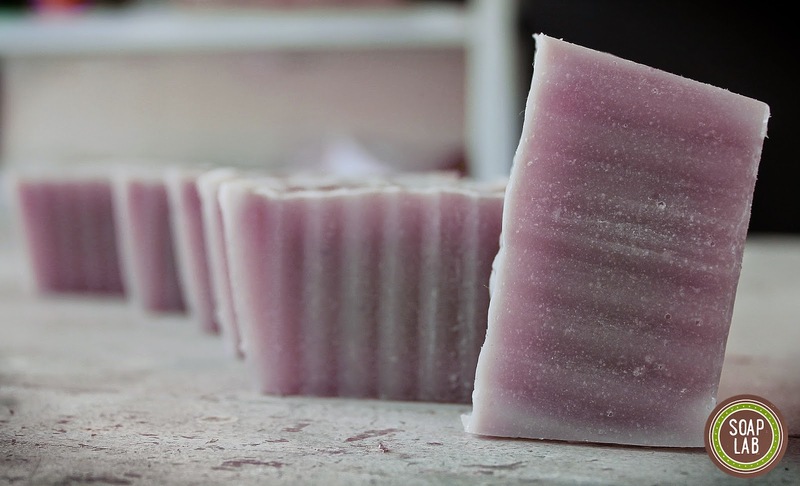 Simple: Coconut Oil creates a hard leathery super cleansing bar of soap, Palm Oil acts as a secondary soap that creates a hard bar of soap, and olive oil for its moisturising properties. 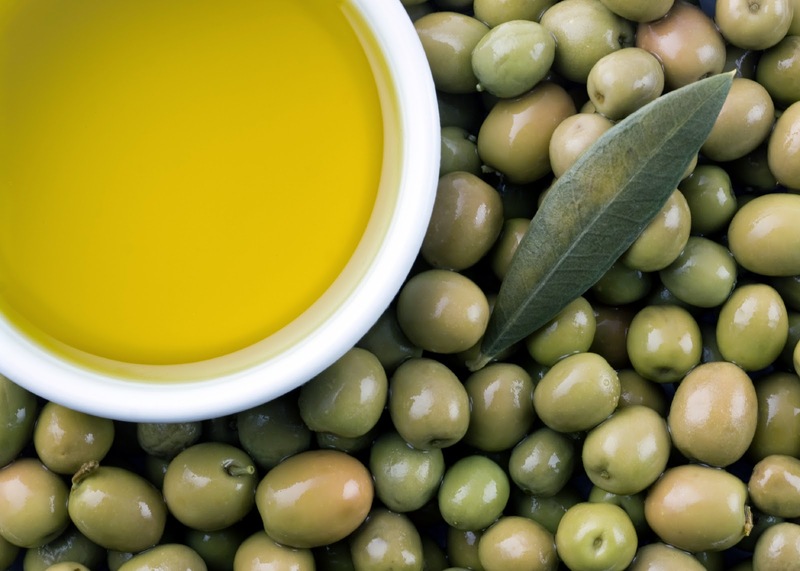 So why can't you make a 100% olive oil soap? Yes you can but you will have to wait for 2-3 months for it to cure, and it will melt easily. if you don mind a soap that lasts hardly 1 week then by all means make your 100% olive oil soap. On the other hand, you can omit the palm oil in the recipe, however, i find that the soaps that is not combined with palm oil + coconut oil soften fast too (not as fast as a 100% olive oil soap) but it still melts fast. And at times when i put more than 35% of coconut oil in my recipe, i find the soap to be super drying. This happens because coconut oil is a super cleansing soap. Its good otherwise but in soap it is suppose to remove the dirt i.e. oil on our skin. However, when use in high amount, it tends to remove the 'good' oil too, which further causes dryness in our body. Thats why you need to add moisturising oils like olive oil or shea butter to combat this problem. To make soap, click the following video on how to. Make sure you wear gloves at all times! Hi, do i really need to add palm kernel oil and caster oil? Is it possible to sub them to another oil? Like Sweet Almond oil or anything is that ok to go along with this? salam, do you sell mold box and the cutter? how bout the price?